In the Silo's Happen previous post I started to discuss the Accidental Silo Structure. I can't use the acronym since it will get blocked by some systems, so I will use the term AS. If you have an AS, what do you do? 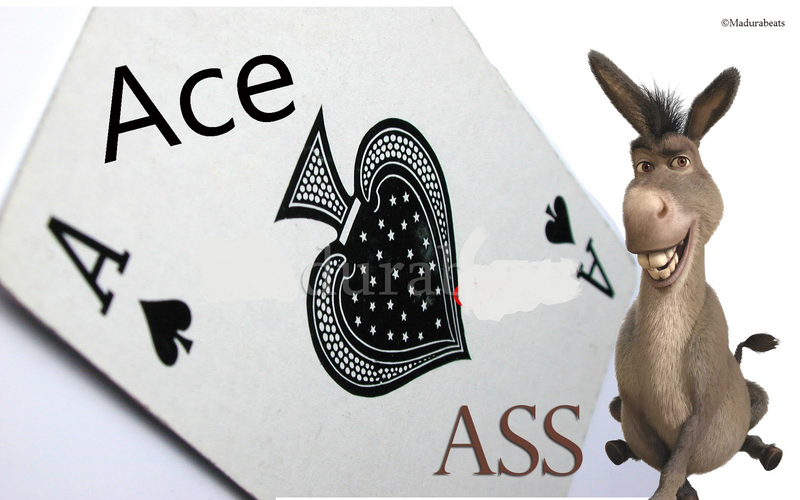 Do you realize that you look like an AS? Do you think that you look like an Accessible Collaborative Enterprise (ACE)? How do you know? What can you do to test for which side you are on? Keeping in mind that some companies are ACE on the inside but AS on the outside and vice versa we need a litmus test for the sales teams to better understand where the customer sits on this spectrum. 1) Listened to or watched a webinar or conference call between the client and their constituents, be they business patrners, vendors, customers? Have you noticed if they have an open meeting? Do they let you see everyone on the call? Can you chat with anyone or only the presenter? 2) If you read their blogs on their company website, are they up to date, even within 30 days? 3) Do they run a twitter feed that searches on the company name? Do they show they even are active on twitter at all? 4) Can you comment on their blogs without a "waitingfor approval to post your comments" line? 5) Have you noticed if there is anything other than a phone number or email address for connecting with the organization? None of these individually rule them out, especially #5 which I use as a simple test. Similarly to the Van Halen brown M&M's contract rider, somethings go a long way to tell you about the organization. 1) What does the company use to disseminate information? Is email still #1? 2) Does the company use a standard Instant Messenger solution? I don't care which one but a company wide solution? 3) If the company runs Jive, Lotus Notes Applications, IBM Quickr places, IBM Connections, Sharepoint or whatever are they actively using it and managing it? Or are there a million silo places inside each that make it seem like a needle in a haystack to find what you want? 4) When you take a meeting with the executive...is it only them in the room with you? 5) If you know the backgroound of management, do they come from organizations that are open and sharing and social or cold, dark and closed? #5 is not meant as a failure. 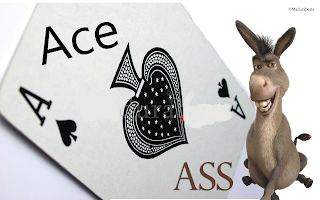 However, it implies that the people, who may in their own way be open and caring, ACEs actually, have a background from a place that acts like an AS. In other words, they may know better, but their mind says "this is how we did it before". We need to stop the historical thinking! You must bring the problems to the executives at their level. Sometimes outsiders provide greater and deeper insight to a company than their own teams. Great leaders want this information and want to see changes made because they may be tired of their "yes" people. Don't assume anything about your potential clients, but look for the signs, they are staring you in the face. Deal with these before you try to sell your solution and you will look like an ACE too instead of an AS.